Starting primary school is an exciting milestone and understandably many parents will want to help prepare their children for their first day. 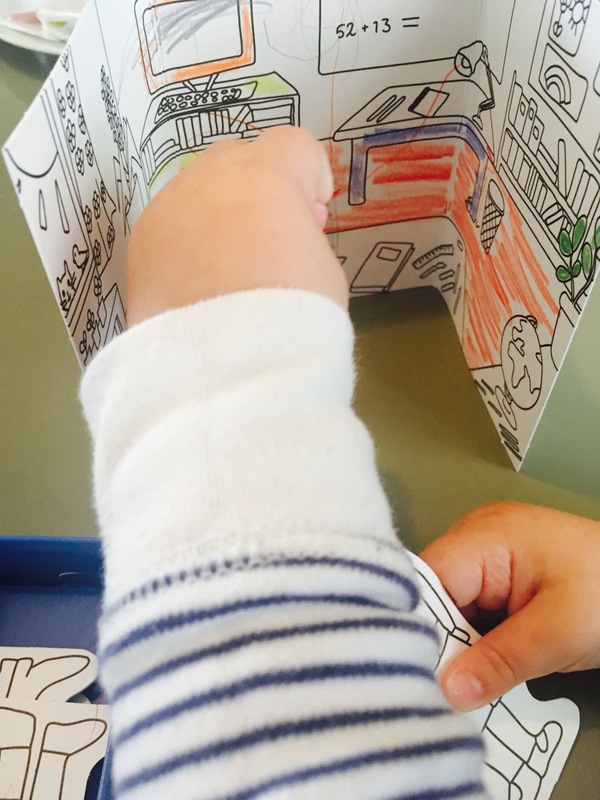 There’s lots of ways to help prepare your little one (have a read of our top tips from primary teachers here) but there’s also fun activities that you can do together to start talking about school and the Carddies School Set is definitely one of them! 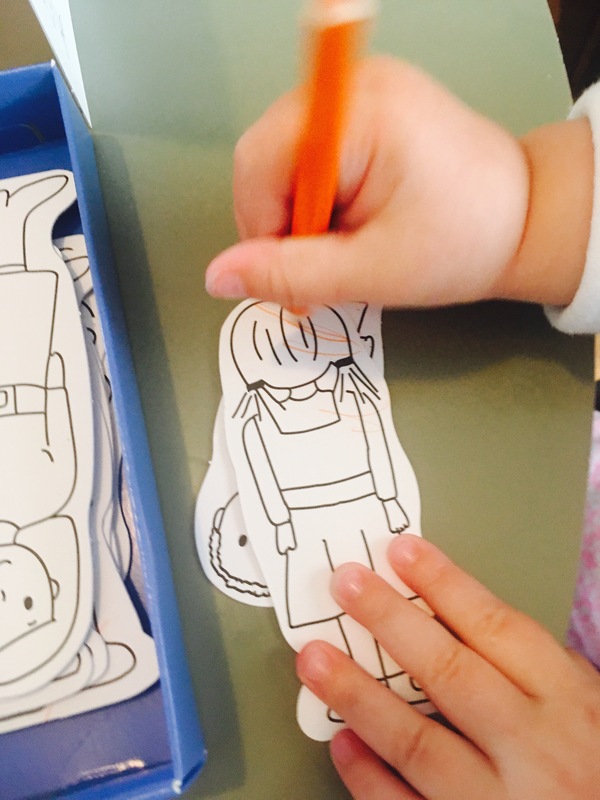 Carddies are portable, colouring kits that are made up of a scene and little people to colour in. The idea is that the child can colour in the scene and people and then have hours of imaginative play with them! Carddies create various different sets, have a read of other ones we’ve reviewed here. Their School Set comes complete with a classroom scene to colour, as well as teachers and students! Opens up Discussions about Starting School– We think the Carddies School Set is brilliant for helping children to voice their concerns and ask questions about school informally and without pressure, through play. By playing imaginatively with the Carddies school ‘people’ they can also familiarise themselves with the routine and expectations of primary school. 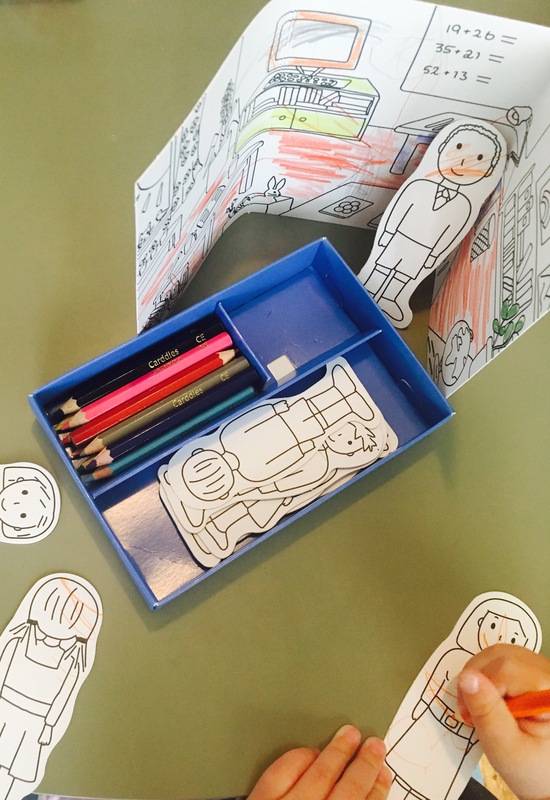 Encourages Imaginative Play– Carddies are fantastic for promoting small world imaginative play, children can move the characters around and act out different scenarios. Find out more about imaginative play benefits here. 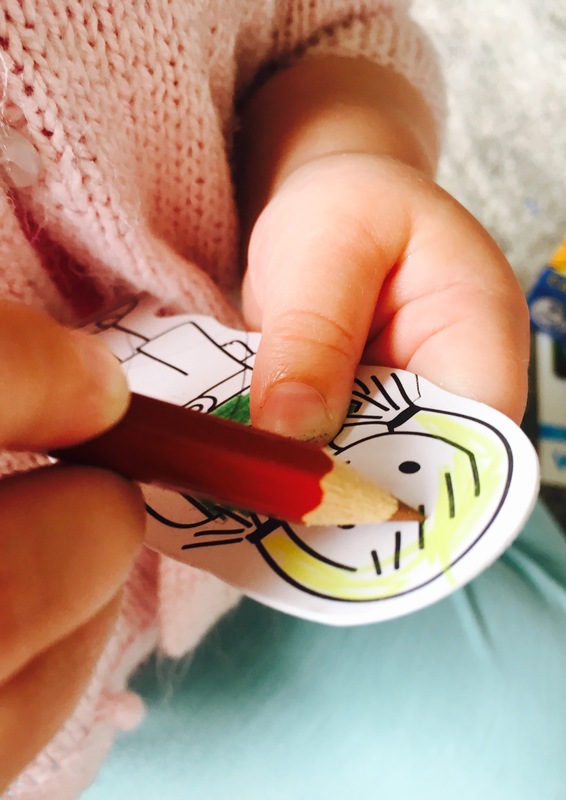 Therapeutic– Colouring is very therapeutic for a lot of children and has so many other benefits too. Find out the ‘Secret Benefits of Colouring’ here. 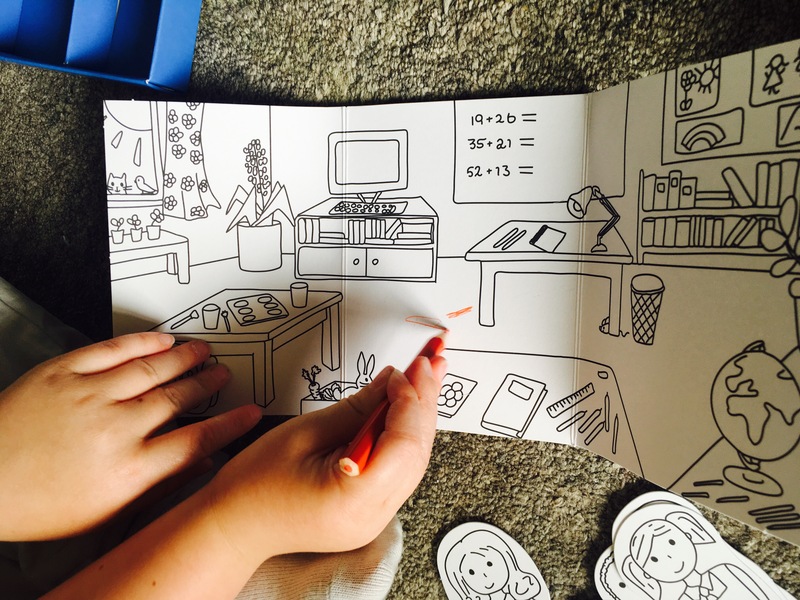 Practise skills Needed for School– Not only does the Carddies School Set help prepare children for school by getting them thinking and talking about it, but sitting down to colour in the people also develops important skills for school. For example fine motor skills and concentration/attention span. Size– Carddies sets are small enough to fit in a handbag making them ideal for a gift or to take to cafes on holidays etc. Look great. On my shopping list.